The PFA have slammed FFA’s decision to support Sheikh Salman Ibrahim Al-Khalifa’s AFC presidential re-election bid without any consultation with stakeholders. FFA’s commitment to support the re-election bid of controversial Asian Football Confederation president Sheikh Salman Ibrahim Al-Khalifa has been heavily criticised by Australian football’s players union. FFA confirmed on Tuesday it will join fellow ASEAN Football Federation nations in backing Sheikh Salman in the April 6 election in Malaysia. 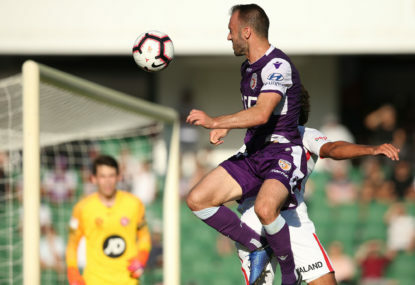 Professional Footballers Australia (PFA) said they weren’t consulted about the decision by the FFA board despite being the largest institutional stakeholder within the reformed FFA Congress. The PFA previously claimed Sheikh Salman should be ineligible to hold the position of AFC president after his inaction regarding the detention of Bahraini-born Australian player Hakeem Al-Araibi. The ex-Bahrain international, who fled the Persian Gulf country in 2012 and was granted refugee status, was detained by Thailand authorities while on his honeymoon in November and threatened with extradition to the land of his birth. 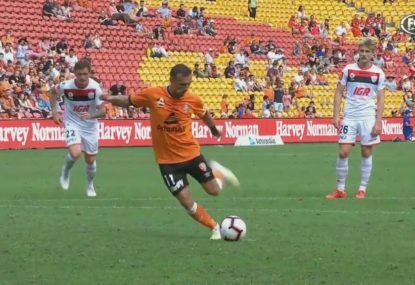 A concerted international effort led to Al-Araibi’s release in February and he has since been granted Australian citizenship. The AFC claimed Sheikh Salman – a member of Bahrain’s royal family – was not responsible for matters regarding the detention of Al-Araibi because he was recused from overseeing the region due to conflict-of-interest concerns. PFA chief executive John Didulica said Sheikh Salman’s inaction made him derelict in his responsibilities to football players. “The PFA is on record challenging the right of the incumbent to continue in the role of AFC president, let alone serve another term,” Didulica said. FFA support of Sheikh Salman as “sickening” and “a mockery of any discussion of fundamental values within the game”. 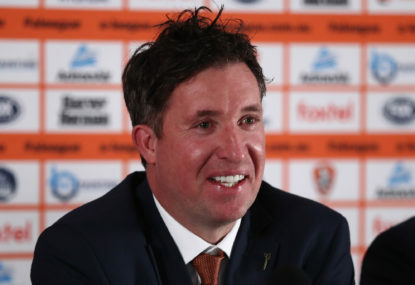 FFA chairman Chris Nikou said Sheikh Salman’s track record in the role made him a better candidate than opponents Mohamed Khalfan Al Romaithi from the United Arab Emirates and Qatar’s Saoud A.Aziz A Al-Mohannadi. Nikou said the association was “acutely aware” of concerns about Sheikh Salman’s role in the Al-Araibi affair. Didulica said the PFA were still awaiting a response to a letter sent to FIFA last week seeking its disclosure of the review process implemented to determine the eligibility of all candidates for election. 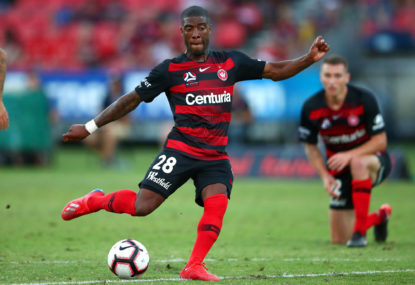 “We await FIFA and/or FFA to urgently provide the basis upon which the incumbent satisfied the eligibility criteria notwithstanding the fundamental concerns raised by the PFA over his ongoing tenure during the period of Hakeem’s detention,” Didulica said.